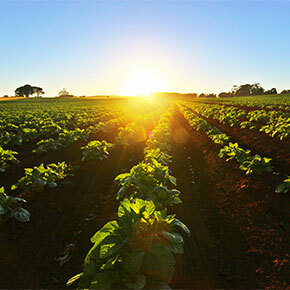 McCain Foodservice is part of McCain Foods Limited, the world’s largest manufacturer of frozen foods with a presence in 160 markets, employing 18,000 people, sourcing raw material from over 3,200 growers and meeting almost one third of the global demand for French fries. Partnering with McCain enables access to the premium portfolio of locally produced McCain products, as well as the support of a global leader in frozen foods, and the confidence in a global supply network. 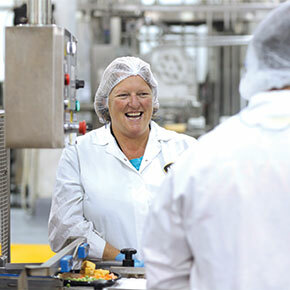 Locally, McCain Foods is a significant player within the frozen food category; sourcing raw material from over 100 local growers, employing over 800 people and operating 5 manufacturing facilities. 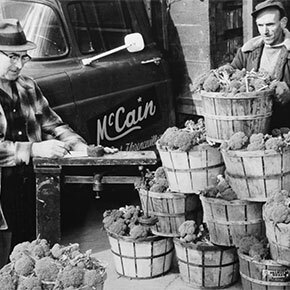 McCain Foodservice has carved out a strong reputation for the quality of our French fries, which were first sold in Australia in 1968 from imported stock. 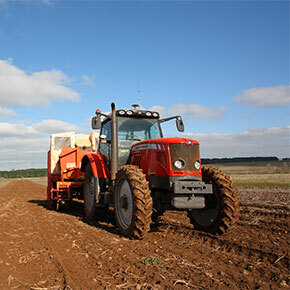 Local production commenced within the next two years, with McCain processing Australian grown potatoes at a rate of 20,000 tonnes a year at a time when the French fry market was still in its infancy. By 1975, our plant in Ballarat, Victoria was processing 48,000 tonnes of potatoes – approximately 660 standard cup serves of fries per minute. 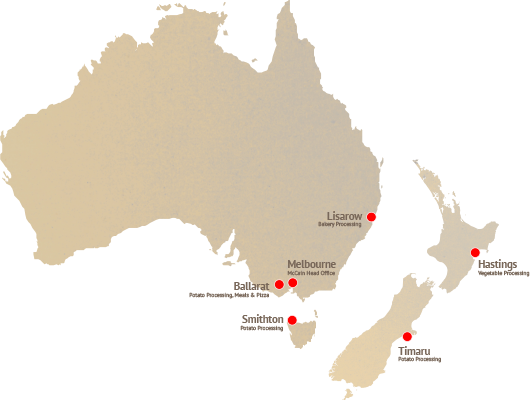 Production was later expanded through acquisitions and development to include plants elsewhere in Victoria and in Tasmania and South Australia. McCain entered the New Zealand market in 1985, initially importing product from Australia. We now produce locally in Timaru and Hastings. 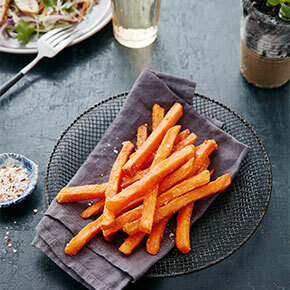 Renowned for our French fries, McCain Foodservice is also a trusted supplier of frozen vegetables, pizzas and dinners, desserts and potato specialty products across Australia and New Zealand. 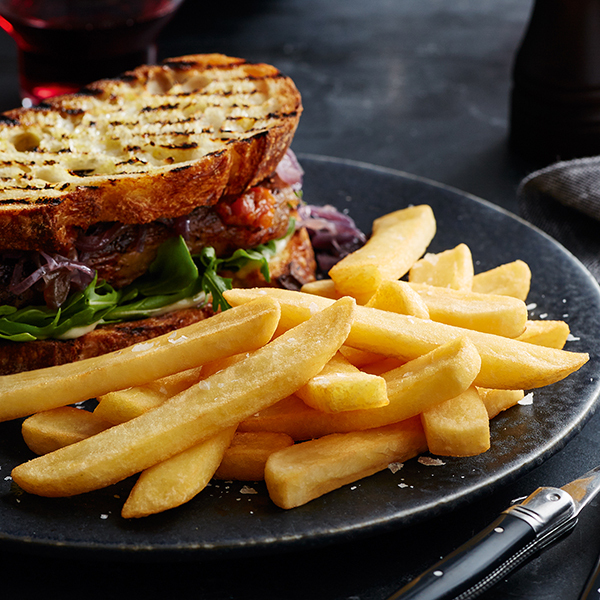 All our foodservice products have been developed to provide professionals operating in this demanding market with a competitive business advantage – enabling you to maximise your menu profits via their exceptional performance, flavour, texture and portion control. We believe that by working together we can create great food experiences that your customers remember, to make your business even more successful. 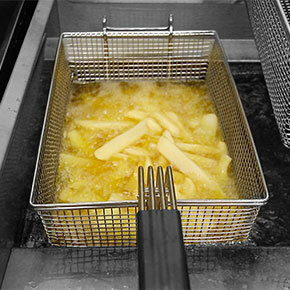 Serving the best quality fries on the market can be even more rewarding. When you choose selected McCain products, you’re eligible to join My McCain Fries Advantage program. This exciting rewards program is exclusive to McCain and offers a huge range of exciting redeemable products, gift vouchers and even Qantas Frequent Flyer points. Simply follow the instructions and start earning ten points for every carton of McCain products purchased within the eligible product range.